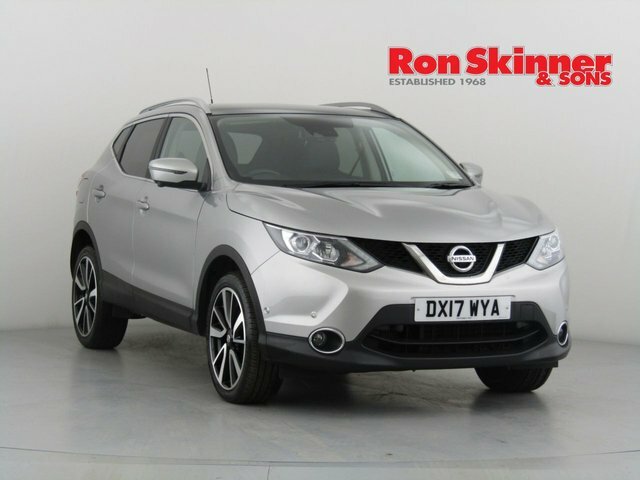 Nissan produces some of the most popular cars in Britain and it?s easy to see why they are so successful! 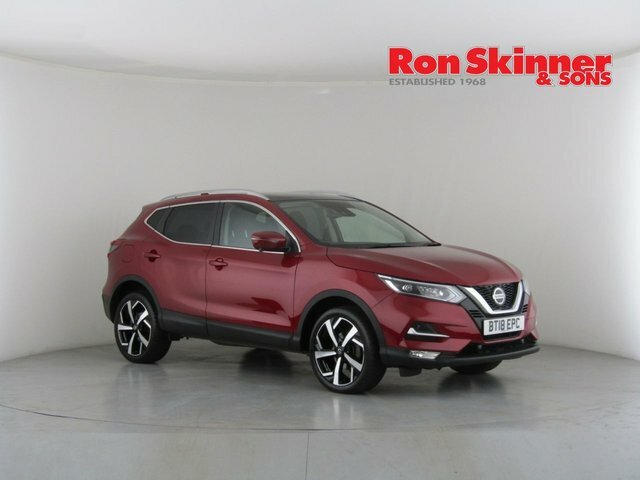 The manufacturer?s cars are designed to make everyday tasks as simple as possible, from the school run to the weekly shop; every feature has been planned to aid convenience. 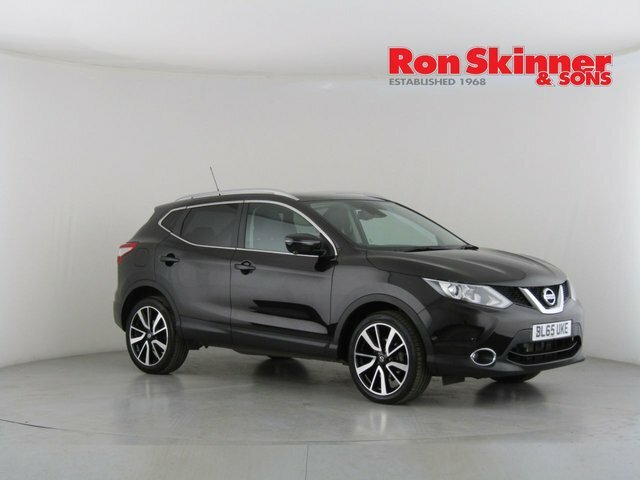 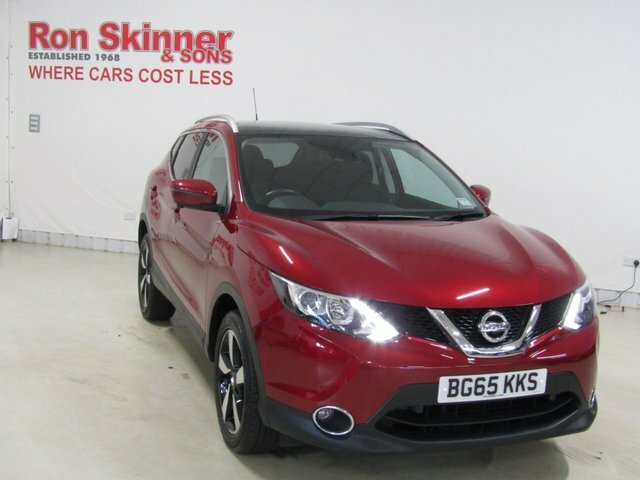 From the spacious Juke to the supercar killer GT-R, Nissan have a car for anyone on any budget. 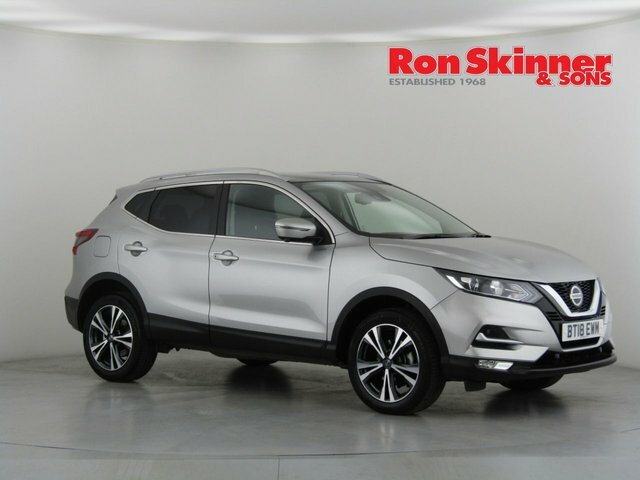 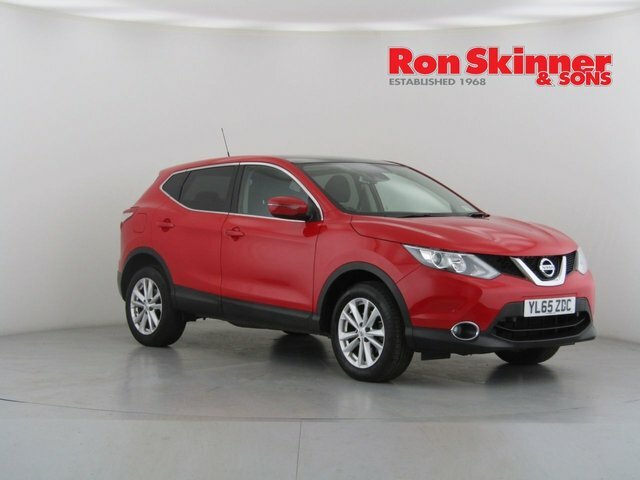 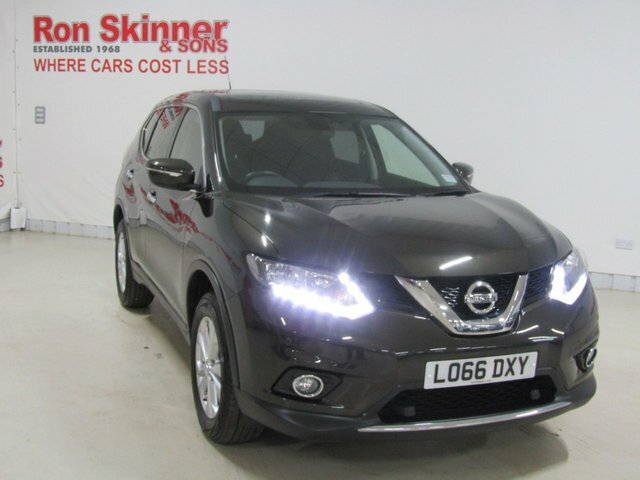 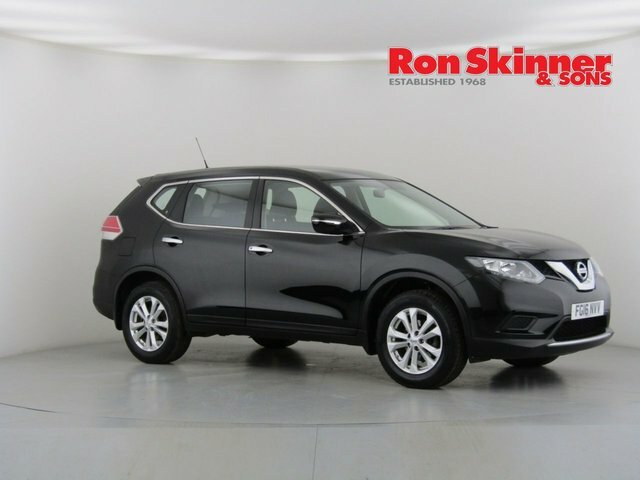 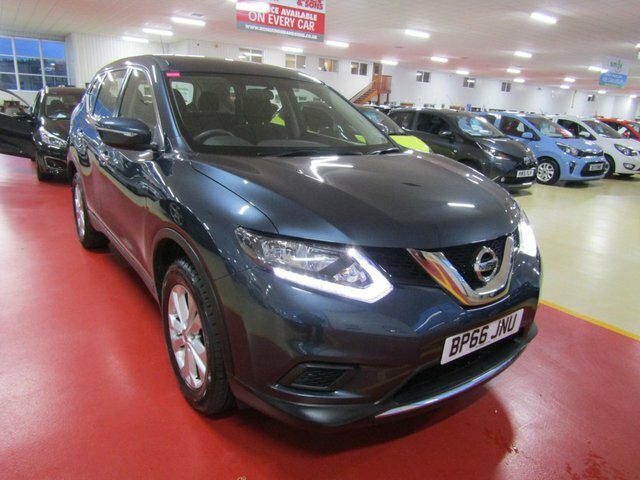 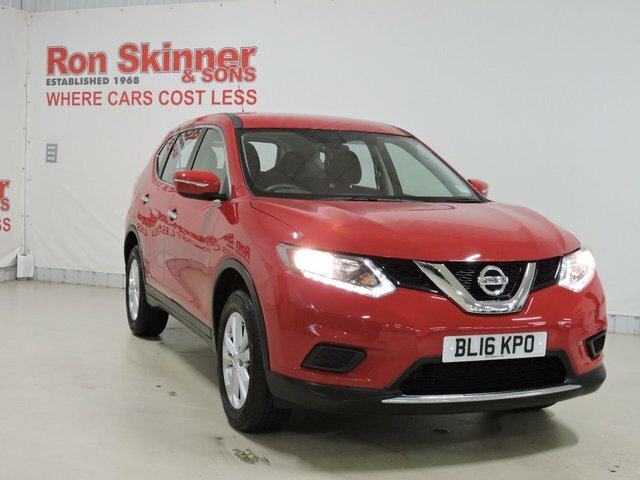 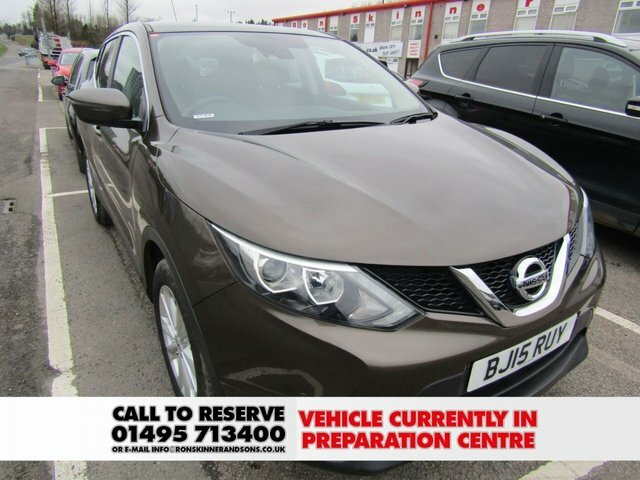 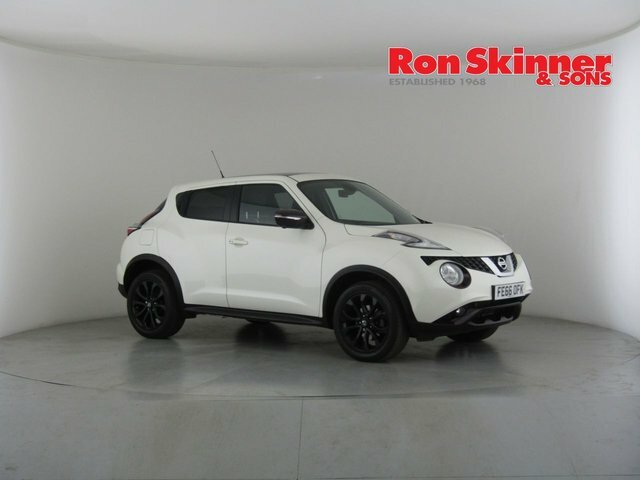 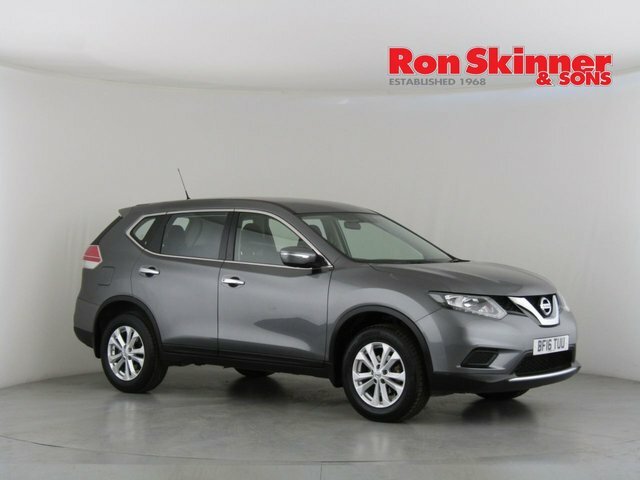 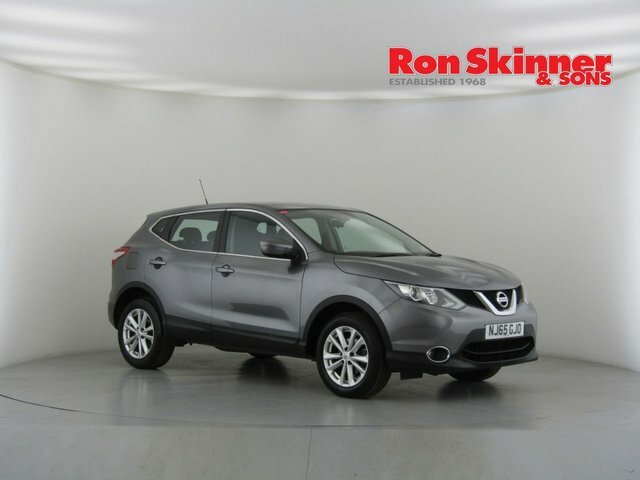 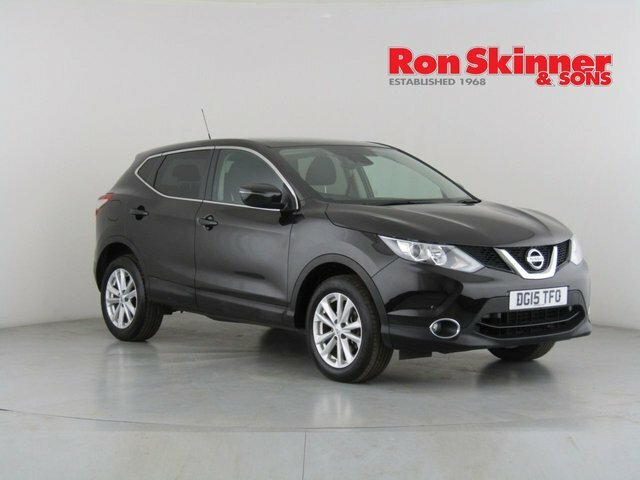 At Ron Skinner & Sons, based in Wales, we?re proud to offer excellent pre-owned cars at an affordable price so you can drive away happy knowing you?ve got an amazing deal! 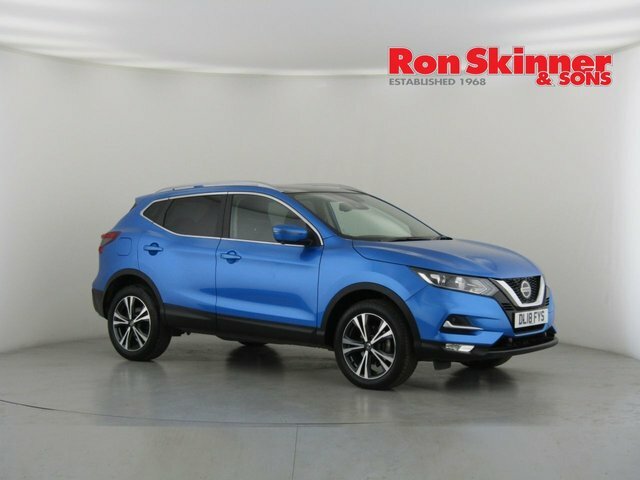 Our partner, Smile Car Finance, specialises in helping each of our customers secure a finance agreement tailored around them, so however you are paying for your used car, we can guarantee good value for money. 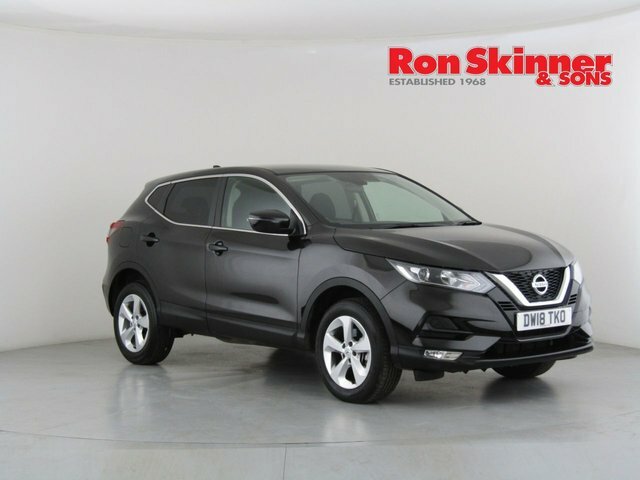 Apply for a finance quote online today!